This form is secured with SSL. 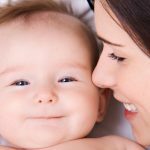 Who is your current insurance carrier (not agency)? What is the expiration date of your current automobile policy? Coverage is listed below as: per person/per accident/property damage. Uninsured Coverage is listed below as: per person/per accident. 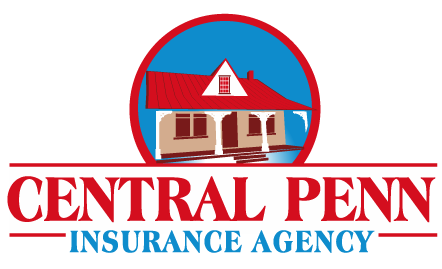 Central Penn Insurance Agency Acquires Keystone Insurance Associates Inc.